Item 10: Please provide the data to support the continued viability of VIA provided services in southwestern Ontario during and after completion of the proposed HSR project. 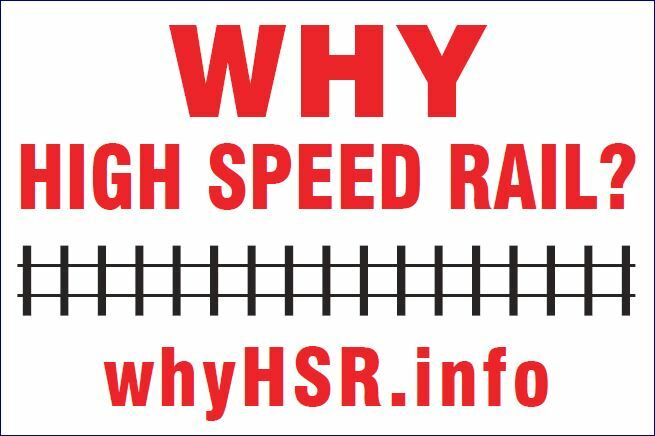 Once HSR is in operation between London and Toronto, it will become uneconomical for VIA Rail to operate trains between Sarnia and London, and between Windsor and London since the main volume of traffic between London and Toronto will be eliminated. Once VIA Rail stops running, many communities will be without rail service. (Chatham, Georgetown, Glencoe, Ingersoll, St. Marys, Sarnia, Stratford, Strathroy, Woodstock and Wyoming). The government failed to consider smaller communities and the impact of losing rail service.